They love to play, but during down time you’re likely to find yourself with a lovely lap warmer. The Pražský krysařík or Prague Ratter is best known for its active and lively nature. 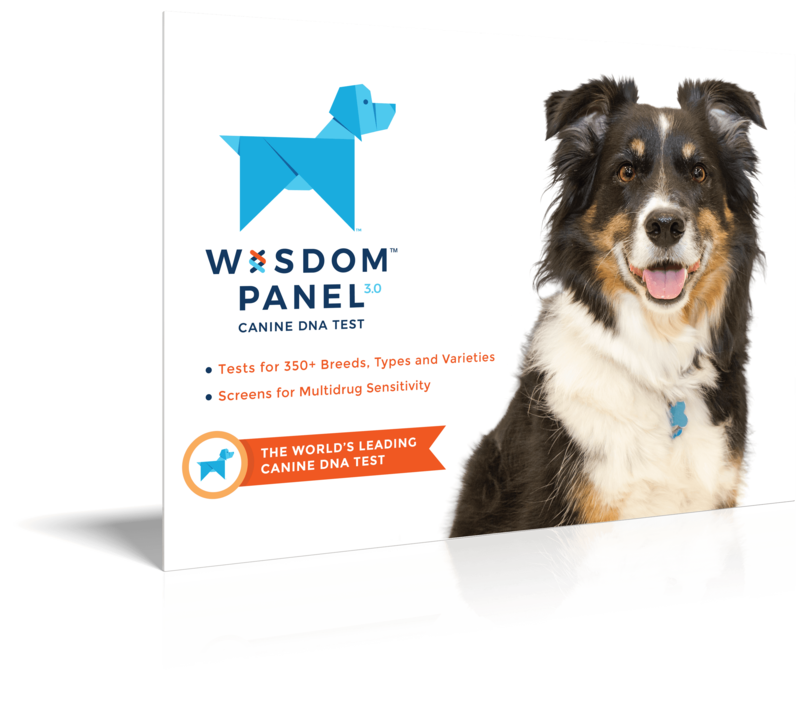 A spunky breed, they are full of character. 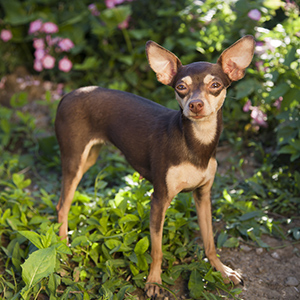 Rarely seen outside their native Czech Republic they are said to be the smallest breed of dog in the world reaching only about 7 to 9 inches (20-23 cm) in height. The ratter was popular in what we might assume from their name, were the rodent-infested palaces of central Europe, in the Middle Ages. By the time of Polish King Boleslaw II's rule (1058-1081) they were a 100% established breed and one he had become quite fond of having two of them imported from Bohemia. 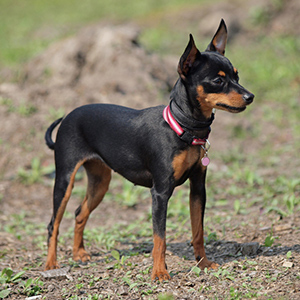 Some of their thunder was stolen with the introduction of the Miniature Pinscher (thought to be a more fashionable breed) but as tenacious as its name, the Ratter held on and eventually had a small resurgence of popularity in the 1980s—though they still remain in limited numbers today. 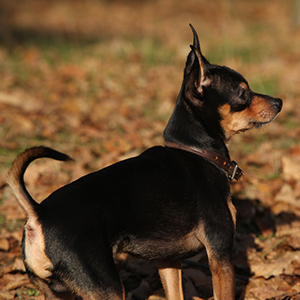 Often confused for a Chihuahua or the aforementioned Miniature Pinscher, the Ratter's coat has that same short, glossy hair with the most common colour being black and tan. In recent times, other colours have been approved including: brown and tan, blue and tan, lilac and tan, yellow, pink, red and merle. 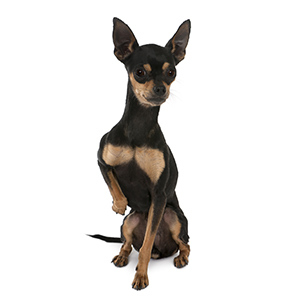 These tiny but mighty dogs thrive on a strong and dependable relationships with their humans and love to receive affection. Who can blame them, don’t we all? 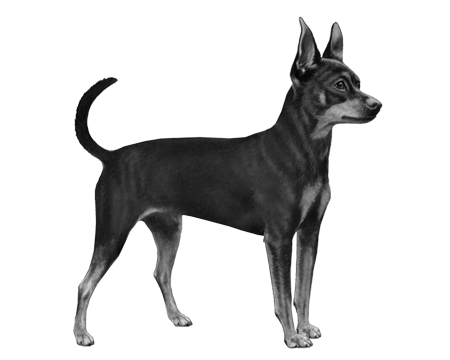 This breed is highly intelligent and generally responds well to basic training and commands. Their small size means they adapt well to full-time indoor and apartment living and while they love to play, during down time you’re likely to find yourself with a lovely lap warmer. 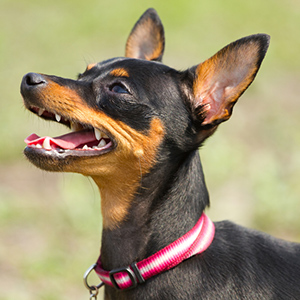 Unlike other small dogs that get labelled as “yappy” the Ratter is known to be a very quiet dog.